Have a Good Hair Day! 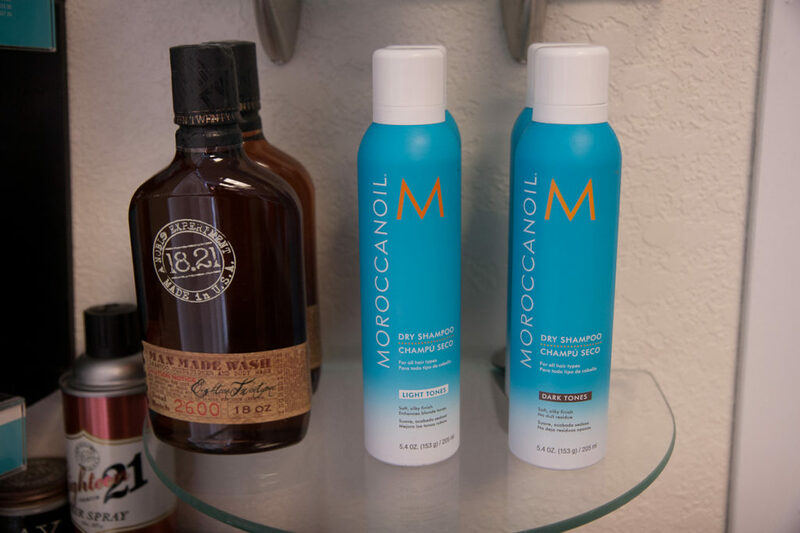 Salon & Spa offers a full line of services from talented hairstylists, nail technicians, and skin care specialists. 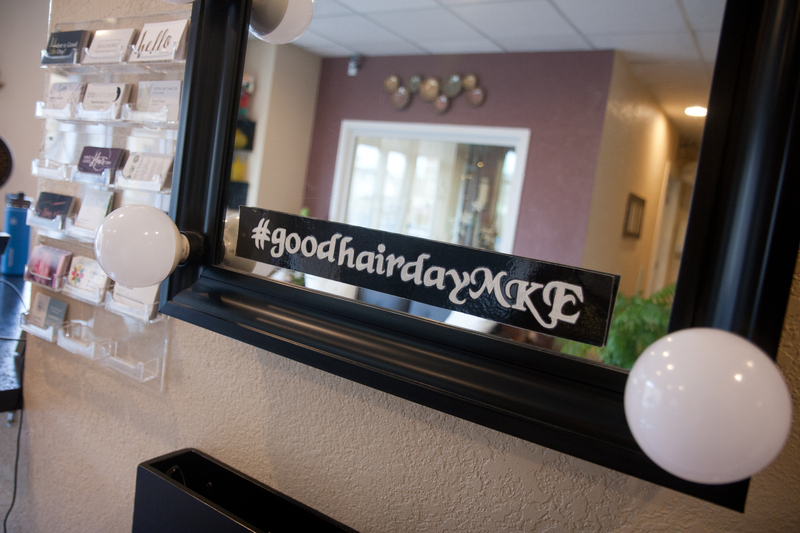 Have all of your beauty needs satisfied at our Milwaukee salon! 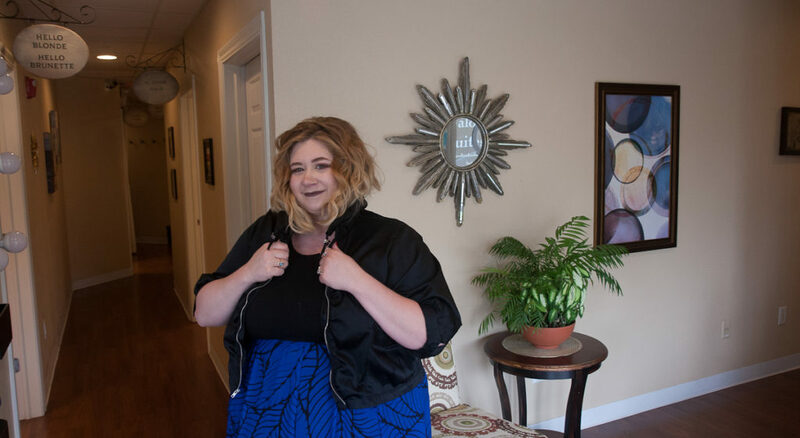 Located on Farwell Avenue on Milwaukee’s fashionable East Side, we are proud to offer top-quality, independent salon professionals a “salon suite” setting. 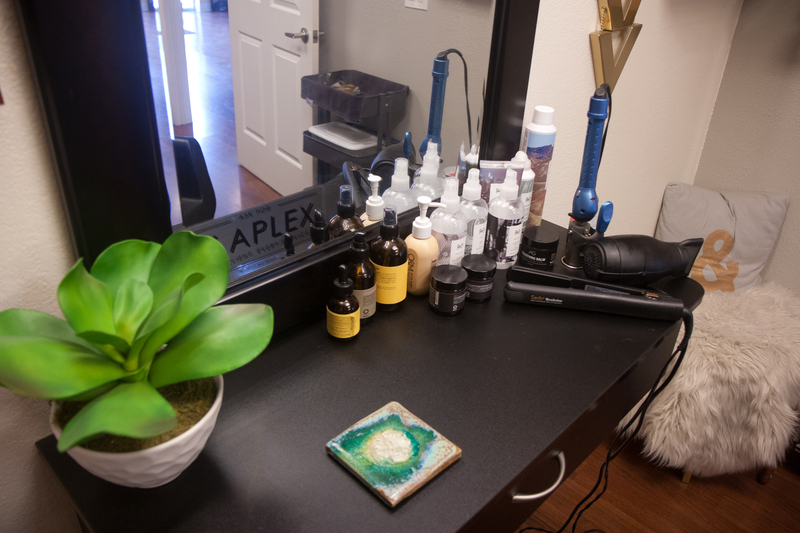 This innovative salon model allows experienced professionals to serve their clients with the most skilled and comprehensive services possible while maintaining the freedom to display their individual business name, create their own hours, choose their own products and pricing, and decorate their suites with their own unique style. 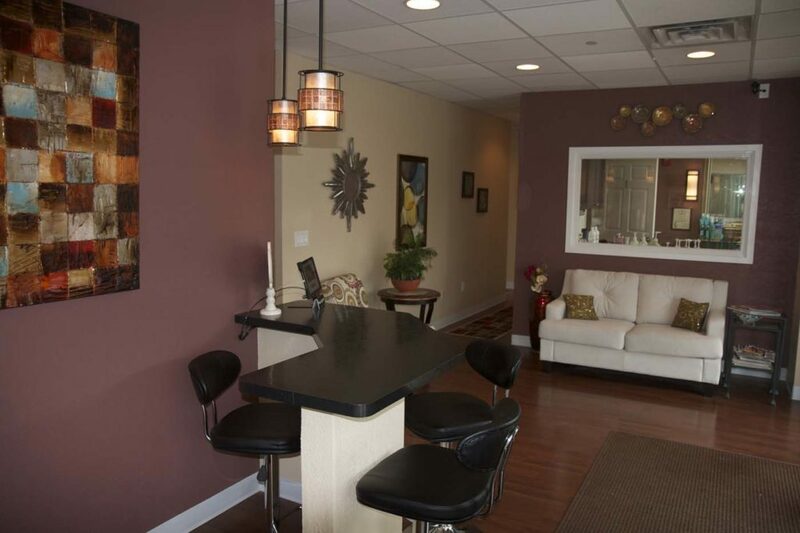 Both the professionals and clients are very appreciative of the privacy and amenities each suite or station offers. 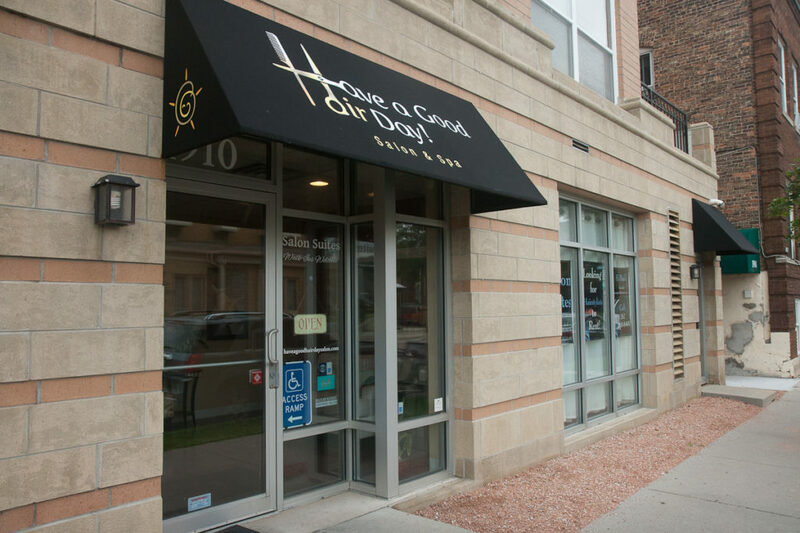 Browse our site to learn more about our Milwaukee salon, our talented professionals, or suite rentals.